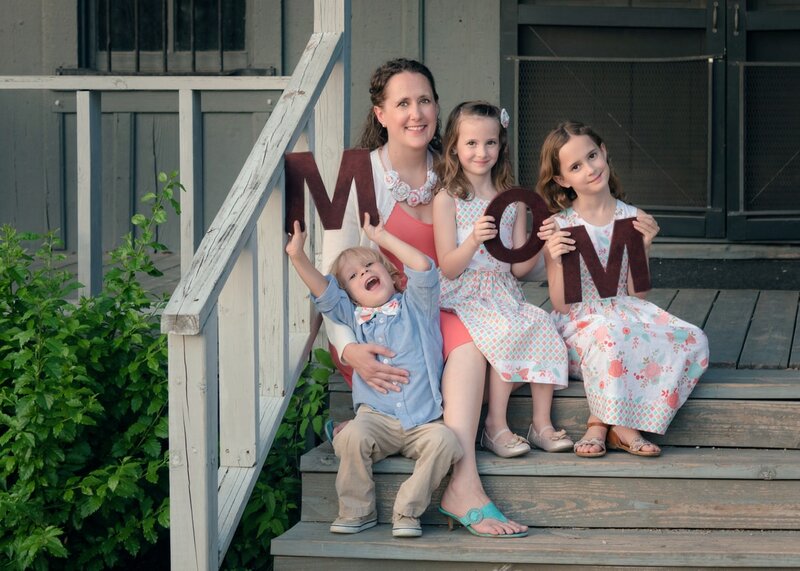 What better way to celebrate Mother's Day than a mom-and-me mini session! Capture that special bond between mother and child that all of you will cherish for a lifetime. ​Email alicia@sparkmanphotography.com to book your session.